Due to a technical error is it at the moment not possible to donate through the donation form. We will spend your entire donation on the groundbreaking research of the Netherlands Institute for Neuroscience. 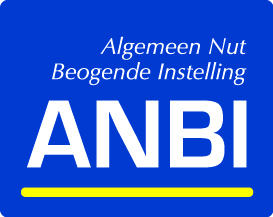 Should there be a matter that has your particular interest and that you would like to sponsor, please start by contacting us via vrienden@nin.knaw.nl. We will then get together with you to discuss which of our research groups would best suit your interest. Donate via the form, or transfer your gift to IBAN number NL76 INGB 0002 1673 78, in the name of Stichting Vrienden van het Herseninstituut. There are also other possibilities to support our research. Click here for more information. After selecting a payment method, click "Submit".